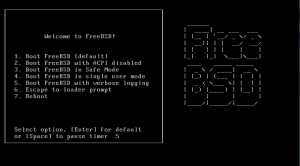 This article is a guide to install FreeBSD 8 using an installation CD/DVD, please make sure you've got a FreeBSD 8 installation CD/DVD. 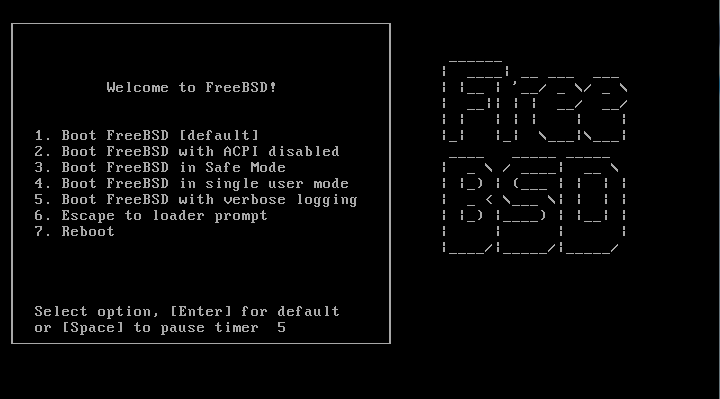 Start the installation by booting up using the installation disc. Press ENTER, the system will start hardware probe process and you will see lots of text messages flying by your screen. Once the installer has booted up it'll ask you to select the country, system console keymap and the type of installation you want to run. You can use the UP/DOWN arrow key to select and ENTER to continue.